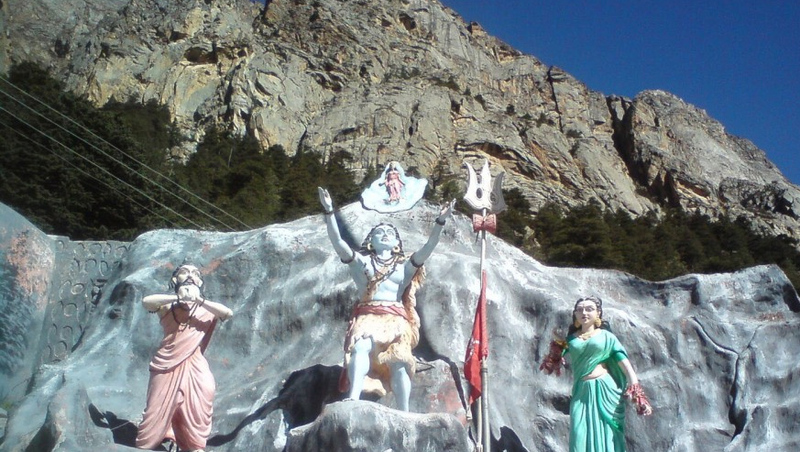 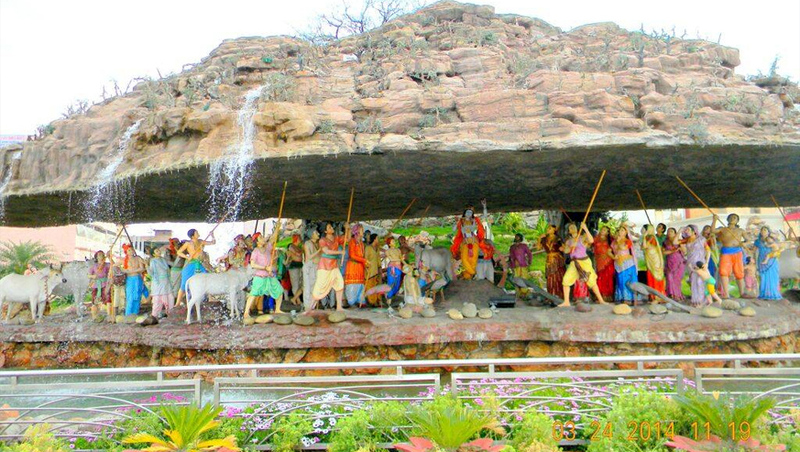 Chardham Package provide you Chardham yatra tour Package with mathura Char Dham Yatra with Agra Mathura Package 2019. 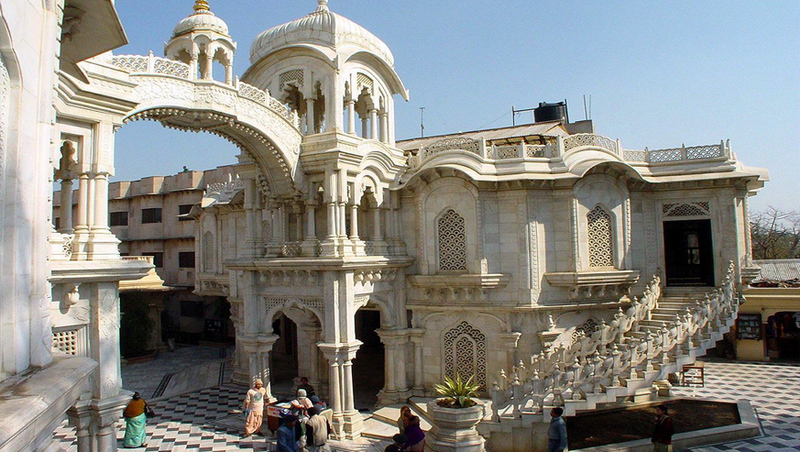 Tour package include Mathura Vrindavan Tours, chardham yatra with mathura, char dham yatra with agra mathura package, agra mathura tour. 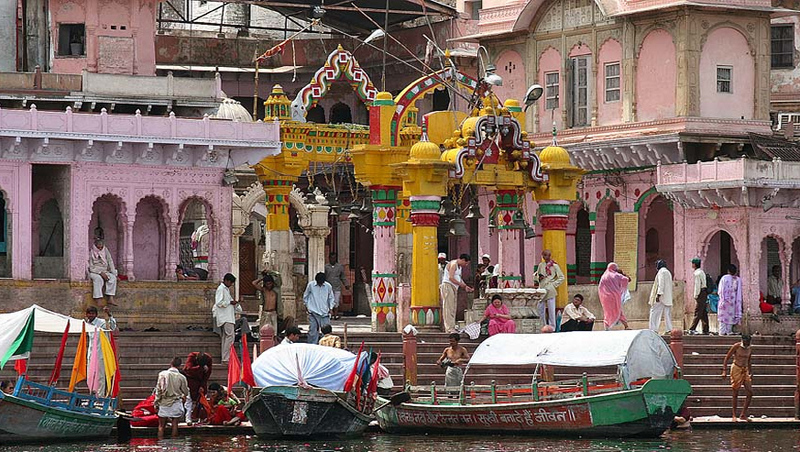 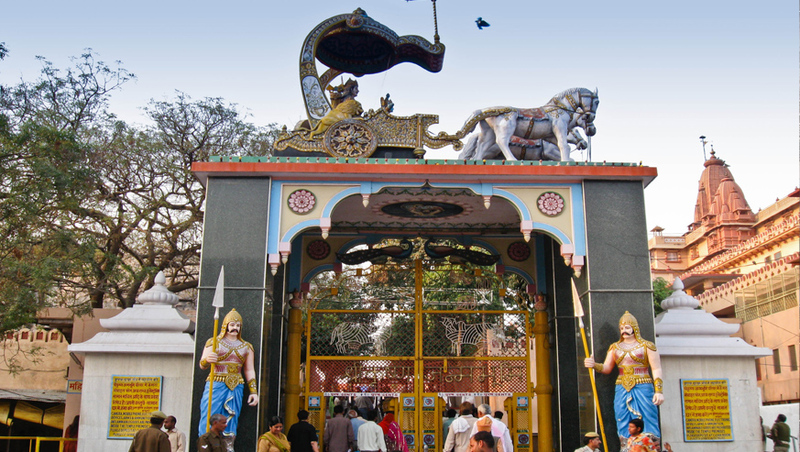 The city of Mathura, in Uttar Pradesh, the nucleus of Brajbhoomi, is located at a distances of 145 km south- east of Delhi and 58 km north-west of Agra.